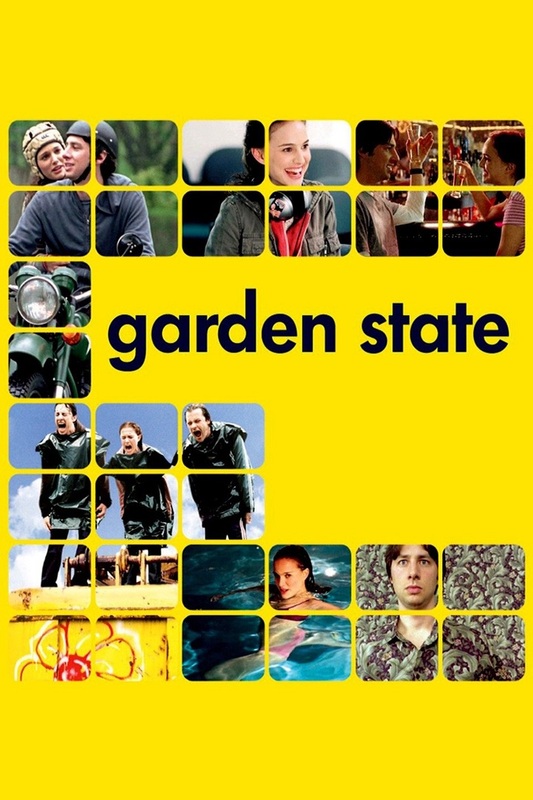 After many years away, television bit part actor Andrew Largeman (Zach Braff) returns to his small home town in New Jersey to attend his mother's funeral. There he is confronted by various aspects of the life he left behind, including his overbearing father (Ian Holm). Largeman also meets compulsive liar and amateur musician Sam (Natalie Portman), with whom he feels an immediate connection. Together with several other figures from his past, Largeman heals old wounds and forges new friendships.